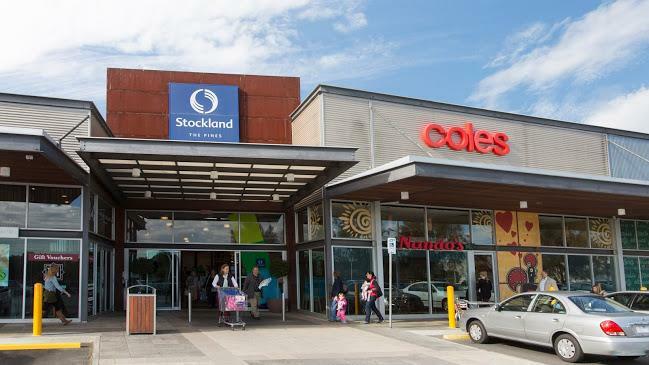 Stockland The Pines shopping centre in Doncaster East stated they're breastfeeding and breastpumping friendly. "Our well-equipped Parents' Rooms holds a five-star breastfeeding accreditation. It is conveniently located near Coles.